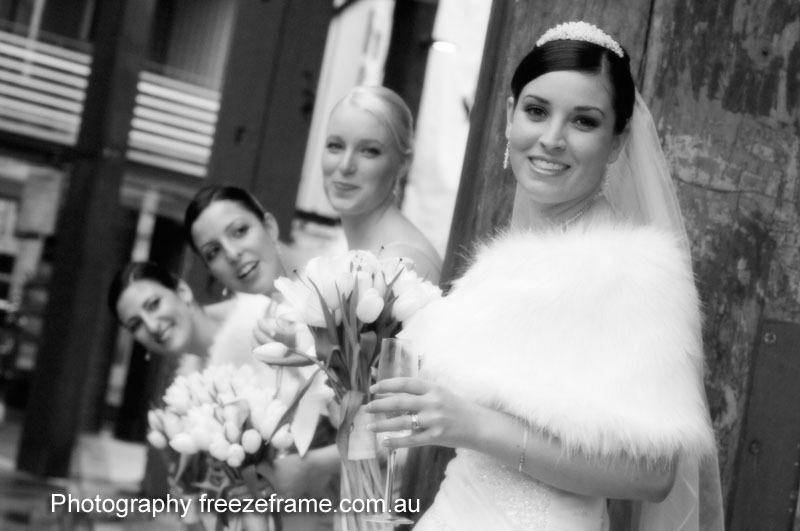 Black and white wedding photography is a style of wedding photography that will never date. If you are only going to put one image up on your wall it is usually the most popular choice as it just goes with everything. You don’t have to worry about colours clashing or it not looking right and Black and White canvas or a Black and white acrylic print just seems to fit right in. It stems from the fact that the very first type of film was Black and White so although it is very old it still can look very chic.